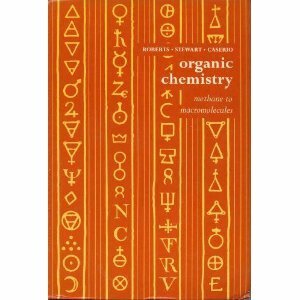 In the present work the authors have tried to paint an interesting, relevant, and up-to-date picture of organic chemistry while retaining the rigorous approach of the earlier books. The reader makes an acquaintance with the properties of some important organic compounds before dealing in an open-ended way with families of compounds-alkanes, alcohols, etc. A heavy emphasis on spectroscopy is retained. The simple introduction to the subject and the emphasis on relevance, particularly to living systems, should make the book appealing to the general student. An interactive textbook covering the usual topics treated in a college sophomore-level course. Links are offered to advanced discussions of selected topics. The practice problems provided as part of this text are chiefly interactive. These lecture notes are a guided tour through the fascinating world of polymer chains interacting with themselves and/or with their environment. The focus is on the mathematical description of a number of physical and chemical phenomena.